Family-owned since it was established in 1885, Boehringer Ingelheim is one of the pharmaceutical industry’s top 20 companies. Some 50,000 employees create value through innovation daily for the three business areas human pharmaceuticals, animal health and biopharmaceuticals. In 2017, Boehringer Ingelheim achieved net sales of nearly 18.1 billion euros. R&D expenditure, exceeding three billion euros, corresponded to 17.0 percent of net sales. Boehringer Ingelheim is the second largest animal health business in the world. We are committed to creating animal well-being through our large portfolio of advanced, preventive healthcare products and services. With net sales of €3.9 billion and around 10,000 employees worldwide, we are present in more than 150 markets. For more information click here. ¹ Continuing market study. Research Department, Hoard’s Dairyman. 2018. ² Rollin E, Dhuyvetter KC, Overton MW. 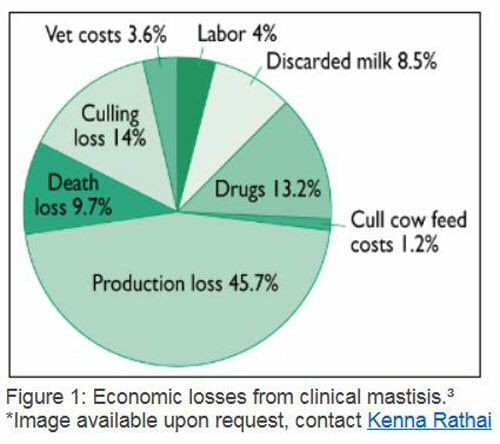 The cost of clinical mastitis in the first 30 days of lactation: An economic modeling tool. Prev Vet Med 2015;122(3):257–264. Available at: https://www.sciencedirect.com/science/article/pii/S0167587715300490#. Accessed July 3, 2018. ³ DeGraves FJ and Fetrow J. Partial budget analysis of vaccinating dairy cattle against coliform mastitis with an Escherichia coli J5 vaccine. J Am Vet Med Assoc 1991;199(4):451–455. 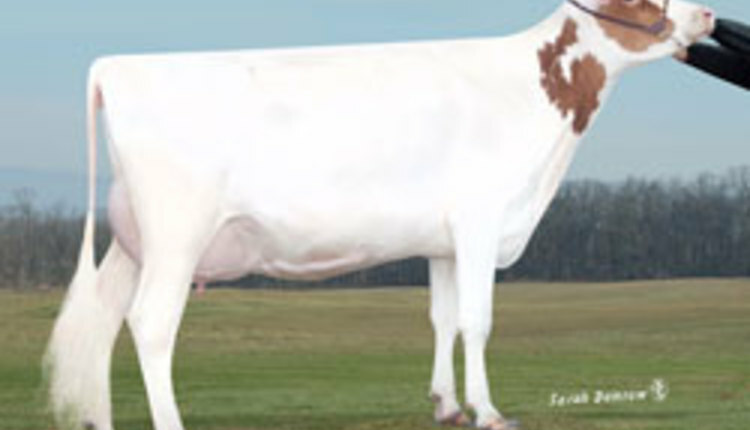 ⁴ Quality Milk Production Services, Cornell University, College of Veterinary Medicine. Environmental mastitis. Available at: https://ahdc.vet.cornell.edu/docs/EnvironmentalMastitis.pdf. Accessed July 3, 2018. ⁵ National Mastitis Council. A practical look at environmental mastitis. Available at: http://articles.extension.org/pages/11527/a-practical-look-at-environmental-mastitis. Accessed July 12, 2018.